Iran has detained a teenager who posted dance videos on Instagram and attracted tens of thousands of followers. State TV broadcast a video on Friday in which gymnast Maedeh Hojabri, 18, acknowledged breaking moral norms while insisting that it was not her intention, and that she was only trying to gain more followers. It was unclear whether her statement was made under duress. Shabooneh, a local news website, said Ms. Hojabri and three other individuals had been detained on similar charges in recent weeks before being released on bail. 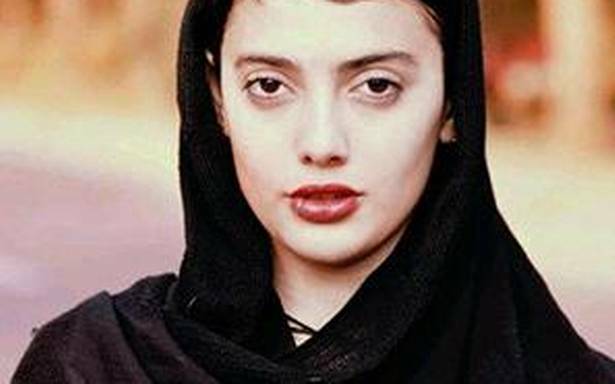 She had posted around 300 videos on her account, many of which showed her dancing in both Iranian and Western styles. She also appeared in videos without wearing the obligatory Islamic headscarf. Iran has already blocked access to many social media sites, including Facebook, Twitter, YouTube and the Telegram messaging app. But millions of Iranians continue to use the sites through proxies and VPNs. Iran’s judiciary and security forces are dominated by hardliners who launch periodic crackdowns on behaviour deemed un-Islamic. The latest arrests came amid a series of protests against the government’s handling of the economy. In 2014, authorities sentenced six young men and women to suspended prison terms after they appeared in a video dancing to Pharrell Williams’ song “Happy”.